If you are looking for cigars like taste, this is it. 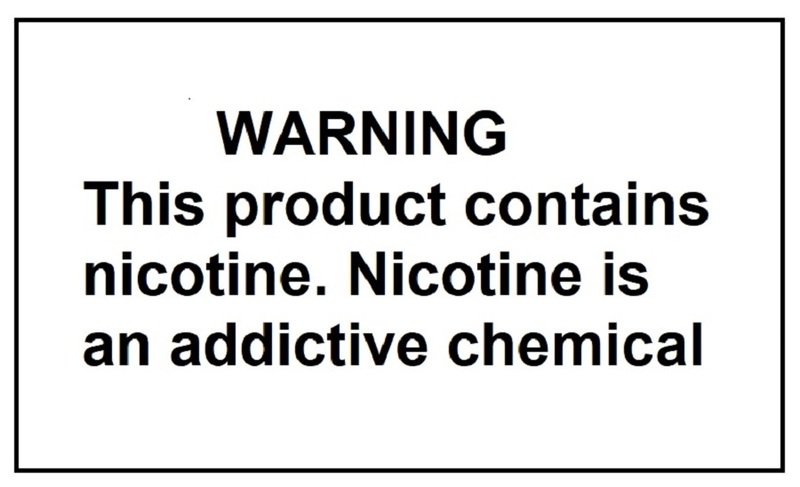 This item is for JAPAN Dome..
Cigarette type e liquid for new vapers who just switched to e-cig! 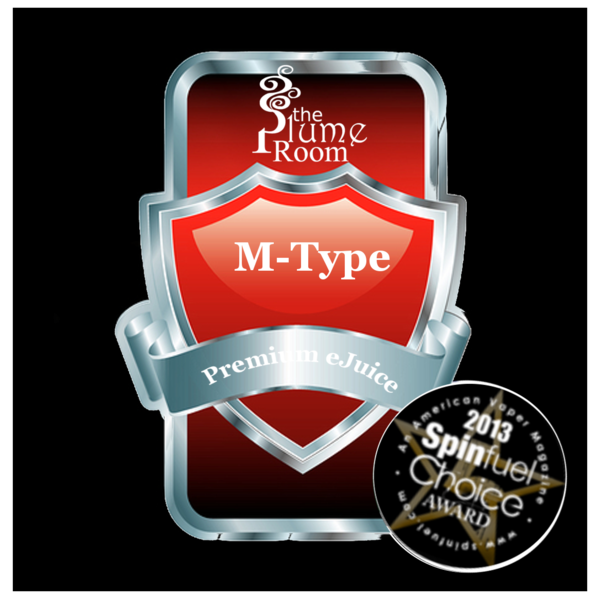 **Spinfuel Choice Award Winner** Highly recommended to who are looking closest flavor to a real cigarette. A cigarette type e liquid with natural tobacco extract specifically developed for new vapers seeking throat hit and more intense flavor. "TPR’s (M-type) blend is the closest you will get to a real cigarette, period.Of the more than 300 flavors I’ve tried this year, this one doesn’t come close to duplicating a cigarette flavor, it actually duplicates it."